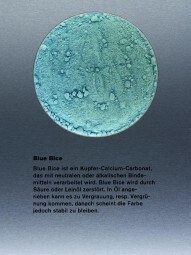 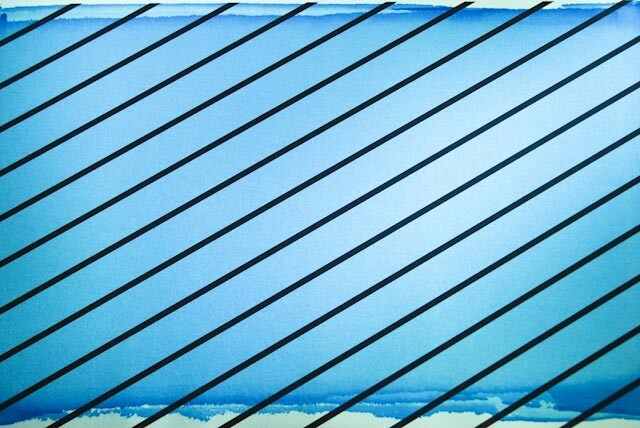 Blue Bice | KREMER-made and historic Pigments | Pigments | Kremer Pigments Inc. 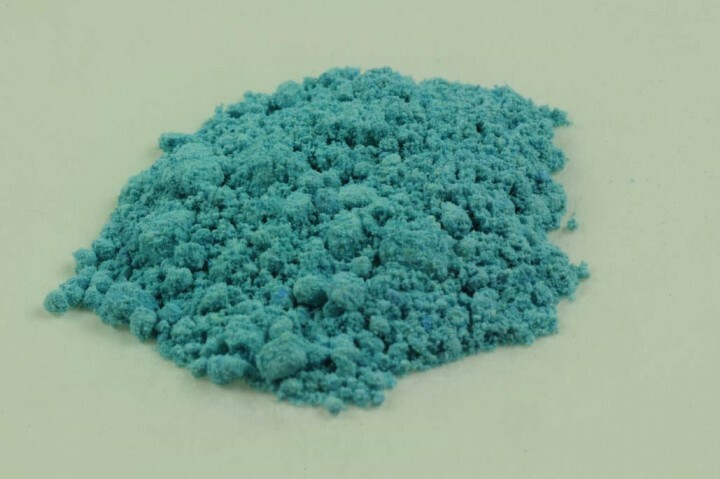 This is a lighter blue with a similar chemical composition to azurite. Customer evaluation for "Blue Bice"